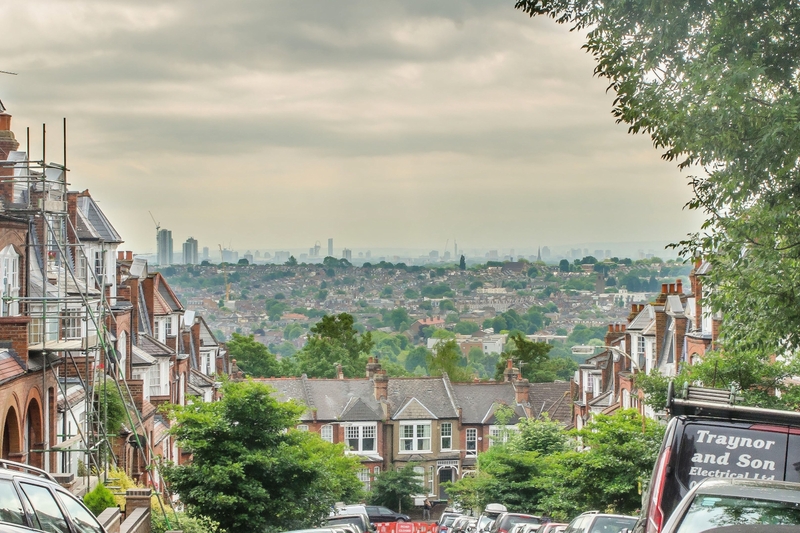 Fortis Green Area Guide - What makes Fortis Green so great? Where do Fortis Green locals go? Boutique gift shop and café with a quirky interior and great food. Any cooks dream, this shop stocks everything from everyday items to the more obscure things the recipe books demand! Not your typical O'Neill's with its setting in a converted church. It still has its original features and a lively atmosphere at the weekend. Share your favourite place to go to in Fortis Green. "The tradition of "Swearing on the Horns" originated in the pubs around Highgate and involved swearing under 'oath' the commitment to the merriment and debauchery that would ensue, followed by the kissing of a pair of animal horns or a pretty woman." Fortis Green is a ward of the Borough of Haringey, North London. It is also the name of the road that runs between Muswell Hill and East Finchley which forms part of the A504. Although Fortis Green is now seen as being integral with Greater London this is a quite recent development. Before the 19th century the area was completely rural with an expanse of common land to the north and farmland to the south. In 1816 only Coldfall Wood and wasteland lay north of Fortis Green and west of Coppetts Road. Several houses stood near the junction of Fortis Green with Muswell Hill Road where these scattered dwellings included the parish poorhouses and Upton Farm. Fortis Green Road is the main shopping thoroughfare. The nearest tube station is at East Finchley. What are your favourite things about Fortis Green? Find out how much your flat or house is worth om Fortis Green. Feedback about living in Fortis Green has been submitted directly by the public and may not neccessarily reflect the views of Foxtons. The description of Fortis Green was modified from Wikipedia and is available under the Creative Commons licence. Land Registry data is Crown copyright. All the views and contributions contained within Foxtons Local Life are those of the contributors. All content is assessed before publishing for taste, however free opinion is encouraged. Foxtons accept no payment or sponsorship for content that is posted about Fortis Green.